Home » Discourses » How to Defend the Republic! It was the first year of the dispensation of the Dhamma. After attaining perfect enlightenment at Bodh Gaya and setting in motion the Wheel of Dhamma at Varanasi, the Buddha came to Rājagaha passing through Bodh Gaya on the way. Licchavī Mahāli, the commander of the Vajji republic, met the Buddha there. He benefited from his teaching and became his first Licchavī disciple. Inspired by him, many Licchavīs of Vesālī became devoted disciples of the Buddha within a few days. Mahāli’s skill in the art of warfare made the army of Vesālī a major force in the region. The Licchavīs had great respect for him. Unfortunately, he lost both his eyes. Therefore, they appointed him the chief military adviser and designated a brilliant Licchavī youth named Sīha as the commander of the army. At that time Sīha was a prominent disciple of another spiritual teacher. But when he saw that many Licchavīs of Vesālī had become the followers of the Buddha he came, after initial hesitation, to meet the Buddha out of curiosity. After talking to him, he was deeply influenced and became his devoted follower. Like Mahāli, Sīha fulfilled the responsibility of commanding the army with great skill and diligence even after becoming a follower of the Buddha. The Buddha did not teach his lay devotees to neglect their familial, social and official responsibilities. On the contrary, he would encourage them to gain more proficiency in them. Licchavīs! As long as the Vajjians maintain their unity and meet regularly they will remain invincible. The members of the state parliament of the Vajji republic (called rājās) would meet in the assembly hall regularly and discuss the security of the country. If they failed to assemble because of laziness, the enemies outside the border would get an opportunity to attack. On seeing that the rājās were not alert, these enemies would intrude into the country and loot the people. But when the rājās were alert, as soon as they were informed of any intrusion into the country, they would immediately send the army to rout the enemy tato balaṃ pesetvā amittamaddanaṃ karonti. Then the intruders would understand that they would not be allowed to ravage the country na sakkā amhehi vaggabandhehi vicaritunti. As a result they would bhijjitvā palāyanti scatter and flee. Licchavīs! As long as the Vajjians meet together in unity, rise in unity and perform their duties in unity, they will remain invincible. During times of danger, when the warning trumpet was sounded, every rājā would immediately come to the assembly hall. If any rājā was having his meal, he would leave it unfinished; if he was adorning himself with clothes and jewellery, he would come to the assembly hall at once, in whatever clothes he was wearing. There, everyone would sit together, and after deliberation and discussion, a unanimous decision would be taken. Thus, everyone would rise in unity. Thereafter whatever action had to be taken would be accomplished unitedly. Everyone should be eager to protect the country. 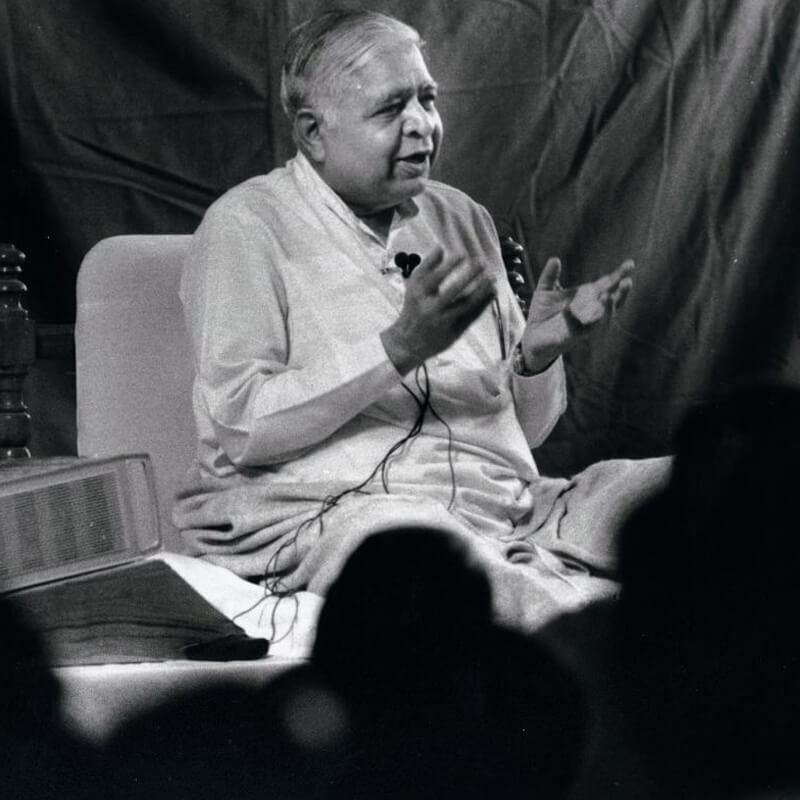 Whenever there is an announcement from any part of the country that the enemy has invaded any town or village – ‘asukaṭṭānesu gāmasīmā vā nigamasīmā vā’ and when the people are asked, "Who will go there and crush the enemy?" – “ko gatvā imaṃ amittamaddanaṃ karissati” brave shouts of "First me, first me"- “ahaṃ paṭhama, ahaṃ paṭhama” should echo throughout the country. During times of danger, all citizens should consider it their fundamental duty to defend the country. They should never fail to fulfil this duty. Licchavīs! As long as the Vajjians do not transgress their ancient principles of governance and system of justice, they will remain invincible. If any rājā arbitrarily increases taxes in his region or imposes fresh taxes, this will be a violation of the constitution and will cause discontent. Discontented people will not help during times of crisis. Or if any rājā does not collect tax in his region out of favouritism, it will result in depletion of the state treasury. The army will not be able to procure necessary weapons. If the army does not get its salary on time, its strength will diminish. There should never be any violation of the ancient penal code of the judiciary. According to the penal code, any person arrested on suspicion of having committed any crime has the right to appeal up to seven levels. He can appeal in turn to the minister of enquiry, the judicial magistrate, the chief magistrate, the jury, the commander, the crown prince and the king. If proved innocent in the course of any of these appeals, he is released. If he is ultimately proved to be guilty, he is punished. If he is punished in this way, the law-breaker and his family as well as the people in the community will not have any grievance. But if he is punished without a fair trial and is not given an opportunity to appeal, it will be in violation of the judicial system, and people will become discontented. They will not give their full co-operation to resist the enemy in times of danger. If the government is run without the slightest violation of the judicial system, the people will be contented and will gladly help in the defence of the country. Licchavīs! As long as the Vajjians revere, respect, venerate, and honour their elders and pay regard to their words, they will remain invincible. If the respect for experienced elderly retired rājās of the country is maintained, if they are not ignored, then the country will continue to benefit from their long experience of governance and security of the state. The security of the republic can be strengthened with their experience about the way they united at the time of danger and saved the country; the way they deployed the army in the battlefield and destroyed the army formations of their enemies. If their advice is ignored, the country will be deprived of the benefit of their vast experience. Licchavīs! As long as the Vajjians protect their women and do not abduct them, they will remain invincible. The intoxication of power is extremely potent. If any rājā intoxicated by power harasses the womenfolk of others, their families will become unhappy and turn into enemies of the state. When the country is attacked, they will join the enemy and help in the destruction of the country to avenge the wrong done to them. If the rājās refrain from immorality, the security of the country will not be endangered. Licchavīs! As long as the Vajjians venerate the objects of worship inside and outside their republic, and maintain monetary support to them, they will remain invincible. There were many sects in those days too, with their own temples and places of worship. A wise nation should keep all the people happy and satisfied. They should not be harassed, compelling them to become enemies of the state. Their places of worship should be provided adequate protection. Whatever financial assistance they have been receiving from the state should never be stopped. Otherwise, not only will the deities of those places of worship become displeased, even more dangerous will be that their devotees will become enemies of the rulers and the state. They will join hands with the enemies invading the country. Therefore, for the security of the country, it is necessary to give suitable protection to these places of worship. Licchavīs! As long as the Vajjians provide protection and support to saints and arahants, they will remain invincible. Saints and arahants leave the country where they are not allowed to live peacefully, are disrespected, and even physically attacked. Moreover, saints and arahants from outside do not enter such a country. As a result, people are deprived of discourses on true Dhamma, and become immoral. Corruption increases and peace, prosperity and harmony are lost. The lack of virtuous people weakens the country. Therefore, the protection of saints and arahants is always necessary for the security of the country. The Buddha stated that as long as the Vajjians followed these seven instructions, they would remain undefeated and the Vajji republic would prosper. Truly, following these instructions, the Vajjians remained invincible for a long time. Years later, the scene of a tragic historical incident comes before us. The Buddha was about eighty years of age; forty-five years of his Dhamma sāsana was about to be completed. Leaving Rājagaha, he was setting out on his last journey on foot. The king of Magadha, Ajātasattu sent his minister, Vassakāra to the Buddha with the news that Magadha was going to attack their enemies, the Licchavīs, soon. Without saying anything to Vassakāra, the Buddha asked Ānanda who was standing nearby, "Ānanda! 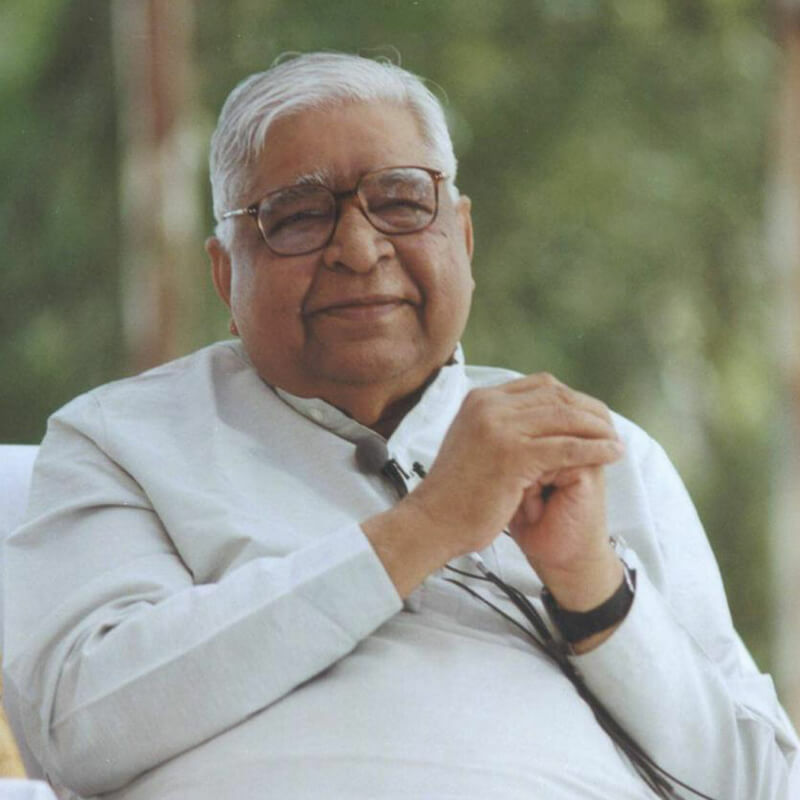 Are the Vajjians following the seven instructions that I had given them years ago perfectly? Ānanda said, "Yes Lord, they are following them perfectly." Upon this, the Buddha said, "As long as the Vajjians follow these seven instructions, they will remain undefeated." Vassakāra was skilled in the use of craft and deceit. He immediately understood that as long as the Vajjians remained united, they would truly remain unconquerable. He postponed the attack upon the Vajjians. The events that followed are the painful history of Vassakāra’s deceit and the foolishness of the Vajjians, because of which their strong unity was completely destroyed. The dissension within them became so deep that they were not even able to unite to face the Magadhan army, let alone repulsing their attack. The Licchavī republic became desolate forever. They forgot the beneficial teaching of the Buddha, and sowed the seeds of their own destruction. The universal teaching of the Buddha regarding the security of the republic is just as relevant today as it was then. The danger of destruction caused by internal discord is just as relevant today. Let the India of today learn a lesson from the Vajjians who forgot the teaching of the Buddha. To preserve the strength of the republic for a long time, the seeds of dissension in the country should be removed. The issues that divide the county should be eliminated and the elements of unity should be strengthened. The country should not be divided because of sectarianism or casteism. The people of different sects can live together harmoniously in any country as long as they do not consider any sect as Dhamma. The difference between the two is clear. Different sects have different places of worship, different philosophical beliefs, different rites and rituals, as well as different clothes, festivals, traditions, food habits and fasts. Every sect may carry out its sectarian practices freely on the condition that the festivities of any sect do not offend the feelings of others. One should not consider any aspect of one’s sect as Dhamma and generate blind devotional emotion. Sects may be different and may have different aspects; but Dhamma is always indivisible. Let the knowledge of the true nature of universal indivisible Dhamma spread among the people. Living a life of morality is Dhamma. One should not do any vocal or physical action that causes harm or injury to others and affects their peace and happiness. There is no monopoly of any sect on this; it is the Dhamma of all. To live such a life, it is essential to gain mastery over the mind. Gaining mastery over the mind, controlling the mind is the Dhamma of all; it is not the monopoly of a particular sect. To gain mastery over the mind there should be a technique, which is acceptable to all sects. Freeing and purifying the mind from the negativities of aversion and antagonism, one should fill it with love, affection and goodwill. This is the Dhamma of all; it is not the monopoly of any one sect. For this, one has to practice a technique which every sect can accept without any opposition. The science that India gave to keep the body healthy in the form of āsanas and prānāyāma was accepted world-wide because it is universal. It is not objectionable to any sect. In exactly in the same way, rising above the sectarian walls of all religions, the universal Vipassana technique of ancient India, capable of controlling the mind and making it strong and healthy, has been accepted world-wide. By taking the support of this beneficent universally acceptable technique of sīla, samādhi, paññā, and mettā, it is possible to establish an atmosphere of friendship and mutual love and affection. This will strengthen the unity of the republic. Like the belief in sectarianism, the demon of belief in the caste system has also been dangerous to the security of the country in the past, it is dangerous today also and will continue to be dangerous in the future. This is the lethal poison that has filled the blood vessels of the nation. The sooner it is removed, the better it is for the country’s security and glory. The difference between high and low will persist in society, it cannot be eliminated; but it is necessary to eliminate the existing basis of discrimination. One should not be considered high or low just because of being born from the womb of one’s mother. If a person commits unwholesome actions, if he is immoral, then he is wicked, unrighteous. He has little position in society; his status is low. Similarly, if he does wholesome deeds, is virtuous, then he is a good person, a saint. He has the respect of society; his status is high. When the false belief in high and low status because of birth flourishes, Dhamma becomes weak. Then living a life of morality, that is, the practice of Dhamma is of no importance. If an immoral person gets a high position in society because of birth, morality becomes irrelevant. If because of birth, someone is considered to be of low status, there is no importance of morality for that person. If one is considered big or small, high or low, respectable or disrespectable in society on the basis of morality, then one who is low and dishonoured today because he is immoral can become moral tomorrow and become high and respectable in society. When conduct instead of birth will be considered as the yardstick of high or low status in society, the progress of society will be abundant, the progress of the country will be abundant. The poison flowing through the blood vessels of the country since such a long time will turn into nectar. 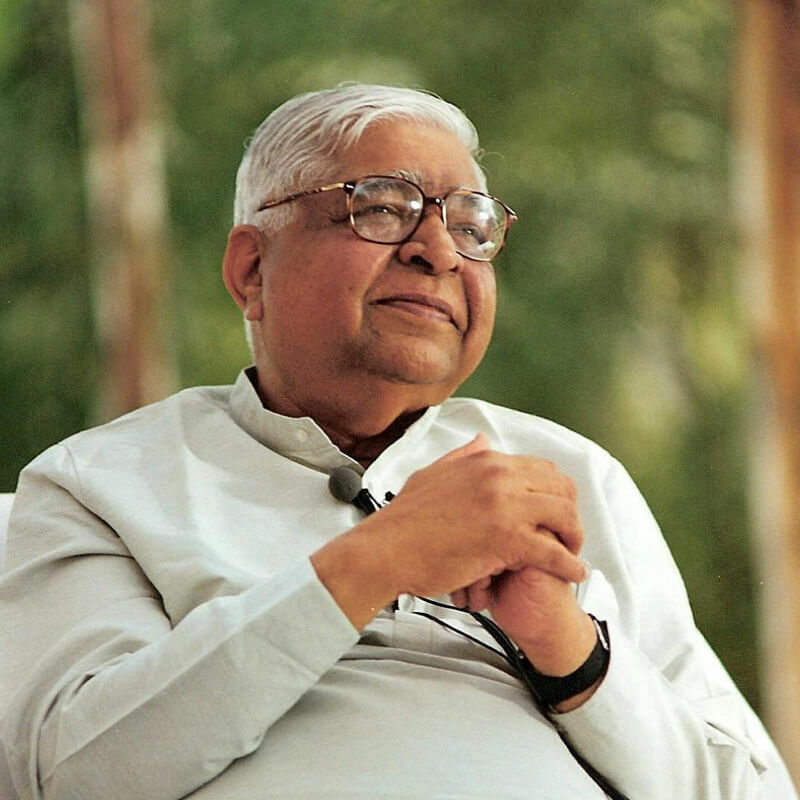 May the practice of the non-sectarian universal technique of Vipassana that fills one with pure Dhamma lead to all-round development of the country; instead of mutual hatred and hostility, may love, affection and brotherhood increase. In this alone lies the security of the republic, in this alone lies the welfare and happiness of the country.